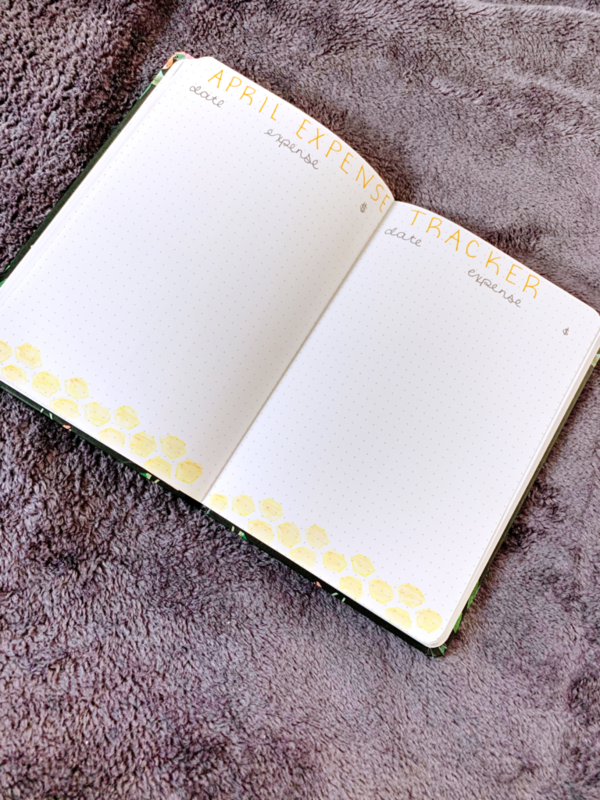 Welcome to the fourth bullet journal setup of 2019! 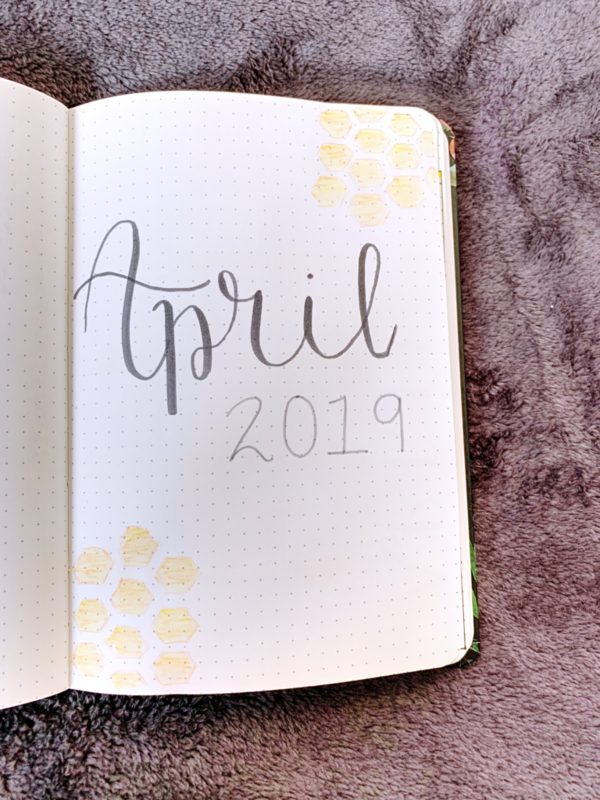 This time I’m going to be walking you through how I’ve set up April; if you haven’t started yet I hope this post will inspire you. The last two months have honestly been really tough for me. 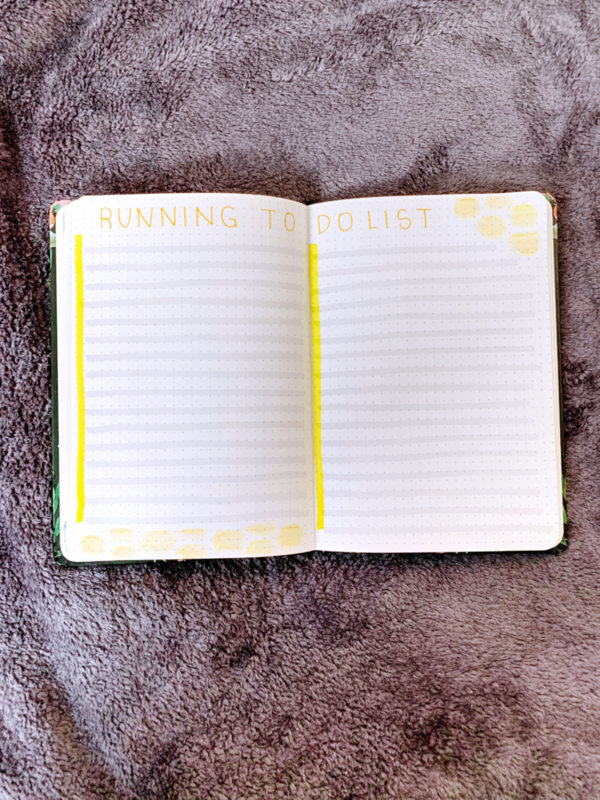 I have struggled with motivation and burn out, and I haven’t been utilizing my bullet journal or planner as much as I should. I’ve also dropped the ball on many blog tasks & my Etsy shop. I’m trying not to beat myself up about it, as life happens. However, I’m trying to be proactive and head into April with open arms! If you’ve stuck around the last couple of months I just want to say thank you, and I have big things planned for next month! 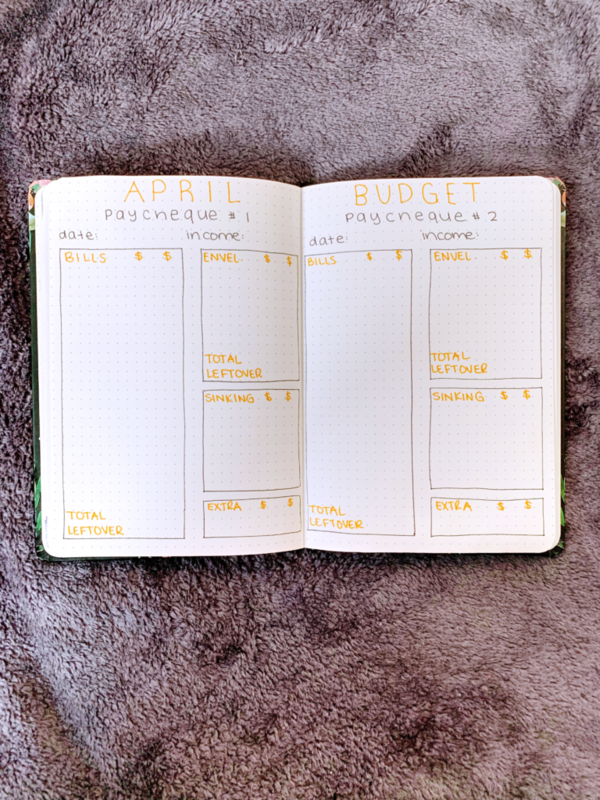 One quick note, I recently changed up the way I’m planning. You can read the update here. 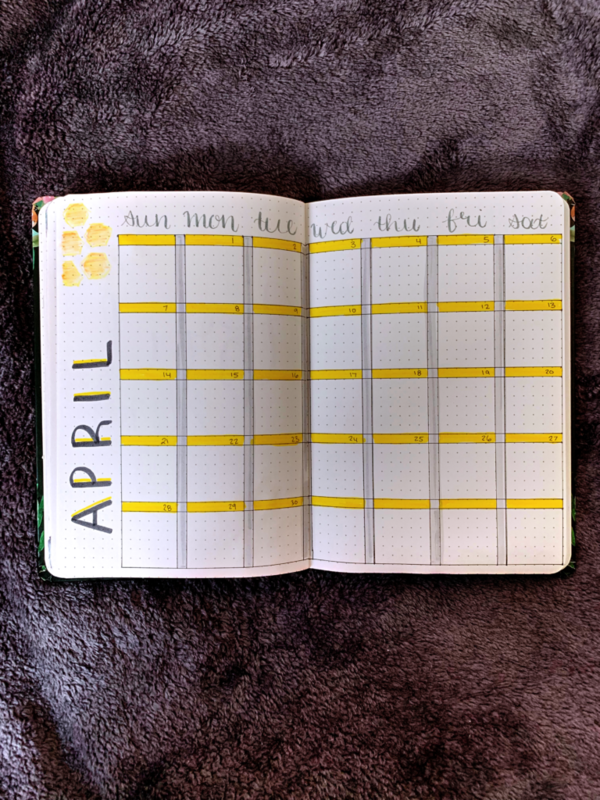 I’m loving the yellow theme I chose for April, it’s bright and happy! I use method from Dave Ramsey for cash envelopes and sinking funds, and I find it really helps me stay conscious about my money. 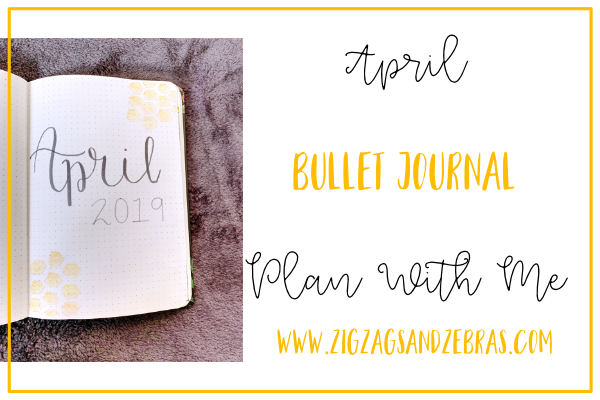 Have you set up your bullet journal for April yet? Let me know below!